The University of Essex Mixed Rounders team is aiming to raise £600 to buy new kit for both the 1st and 2nd teams. 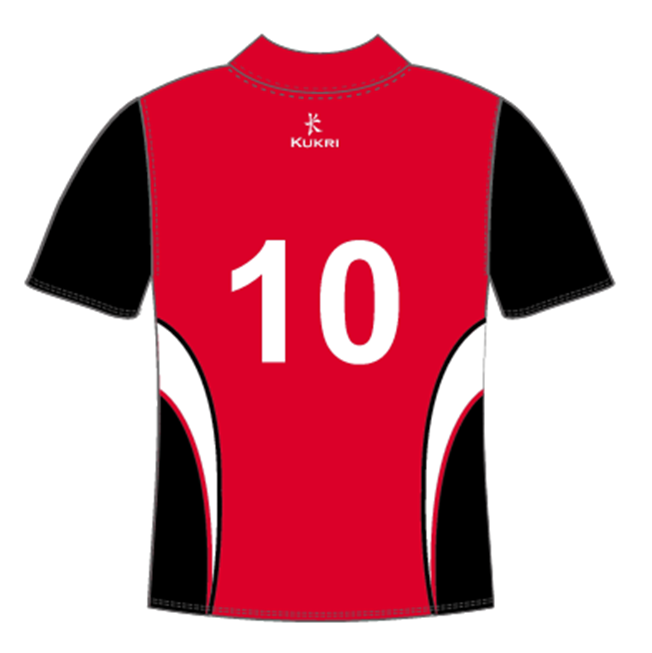 Currently we have kit that does not represent the true Essex Blades colours of Black and Red, so we feel that new kit incorporating this colour scheme will make our club feel more a part of the sporting community. Furthermore, there is not enough of the current kit for each player to have their own top during a game, so we often find that some players have to switch tops in-between the game, which can be quite a nuisance. This is our second year as a sporting club at the University of Essex. Although we are not a British Universities & College Sport (BUCS), we are involved in a local league of neighbouring universities, where we have been ranked 2nd out of 5. This project is important to us, as we feel that it will finally solidify us as an Essex sport. By having uniform that represents the Essex Blades, it will promote our university when we attend away games, as well as uniting us with other sports at Derby Day, an event where sporting teams at Essex compete against the sporting teams at UEA (University of East Anglia). What are you donating towards? 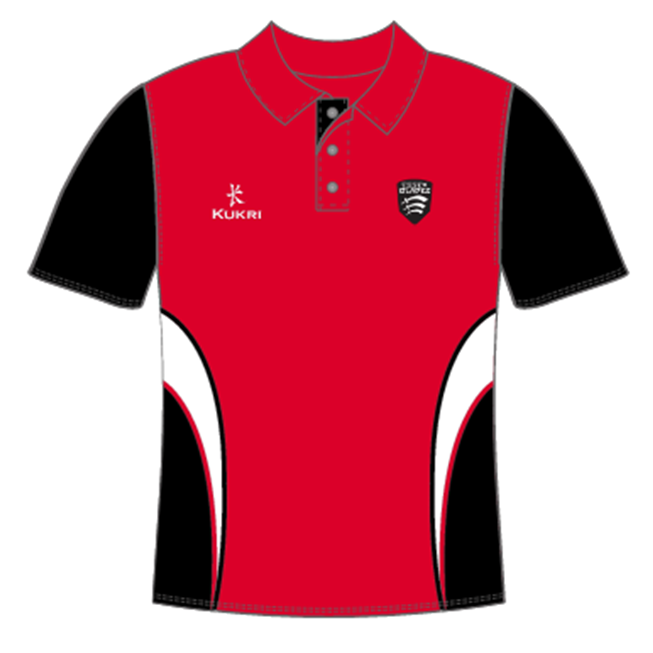 Our main project is focused around funding for a new kit for the Essex Mixed Rounders team. If we manage to reach our target, the money will be put towards that. If we manage to reach over our minimum target, this money shall be put towards things that will help the club, for example travel costs for away games, or new equipment, such as bats and balls. Through the 'Updates' tab, you will be able to keep an eye on posts we make, as to where we are in terms of reaching our goal! A few photos of us! - The more people you tell, the more likely we are to reach our target! - And we know we said you don't need to give money to help us, but we'd love it if you did! Please sponsor us and help make this happen. Thank you so much. Thank you! You will receive a special shout out on the Rounders Facebook and Twitter page! Thank you! You will receive a photo of the whole Rounders team, signed by the President and Vice President. Thank you so much! This is amazing! You will receive a signed Rounders ball from the whole team! OMG that is amazing! Thank you so much! You will have the amazing privilege to have one of our bats named after you! Whoa this is amazing!! Thank you so much! You will receive one of the current playing polos, signed by the team!